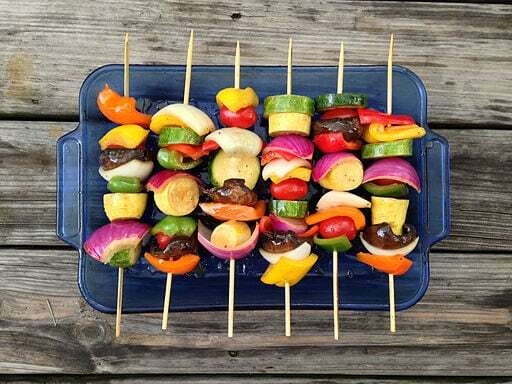 A vegetarian paleo diet? Can it be done? After all, with their savage caveman ways, how could cavemen eat . Well, it’s true and vegetarians can do the paleo diet too. 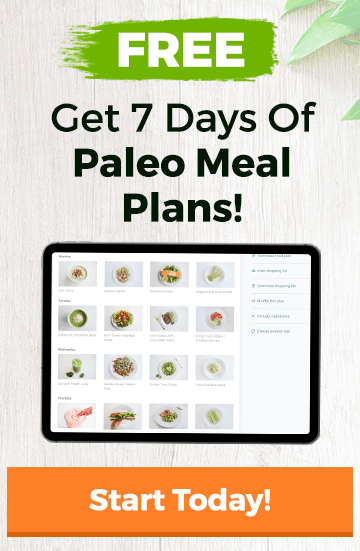 After trying a modified vegetarian paleo diet approach in Impossible Abs – Susan Lacke found that she lost an astounding 19 pounds in 8 weeks. As you can imagine, the toughest part about doing a vegetarian paleo diet is getting all the necessary protein needed. So what were Susan’s secrets for getting healthy fats & protein in her diet without all the meat? This isn’t so hard after all. Yes, it was an adjustment to learn how to get enough protein without my go-to sources, but it wasn’t as bad as I thought it would be. I was certain I’d constantly crave baked goods (my comfort food), but as it turns out, I could be just as satisfied with healthier, real-food alternatives. I couldn’t imagine a breakfast without oatmeal, cereal, or pancakes, but smoothies, fruit salads, and egg-white omelets loaded with fresh veggies gave me more energy than the grain-based foods. And though it was a “diet,” I was never ravenously hungry. I always felt satiated. The nice thing about paleo diet is that it only provides guidelines for what to eat, not how much of it. In other words, if I was hungry, I could eat as much as I wanted. Only this time, instead of reaching for a nutrition bar or a coffeehouse muffin, I’d grab some veggie sticks or a bowl of fruit. I took the exact same vitamins I had been taking before this experiment. These vitamins included a daily multivitamin, a Vitamin B complex, and Flaxseed Oil. Is it possible to do it vegan, no eggs? I did eat eggs during this experiment (usually one per day), so I cannot speak to a vegan experience. I do believe it’s possible to be a Paleo vegan, and there were several people who commented that they had accomplished this. If you are one of those folks (and you have a blog or other helpful resources), comment at the end of this post to help your fellow NMAs, please! During the experiment, how did you feel in terms of energy? The first week sucked. I don’t think I’ve ever felt so “out of it” as I did during that time. With such a huge drop in my carbohydrate intake, my body felt sluggish, my brain felt muddled, and the last thing I wanted to do was get up from the couch, much less exercise. As it turns out, my experience was pretty similar to what most people go through. If you Google “Paleo First Week,” you’ll find a huge volume of stories of really freakin’ miserable people. For some, this period lasted a few days, for others, three or four weeks. But then something really weird happens if you get through that first sluggish phase: You start to feel pretty good. I was surprised at how quickly my energy levels turned around. I went to bed one day acting like a petulant child; the next morning, after breakfast, I was my peppy self again. I pretty much stayed that way for the rest of the experiment. You can see the whole Paleo Vegetarian Q&A here. For more on the vegetarian paleo diet, check out the two following posts in full at No Meat Athlete.